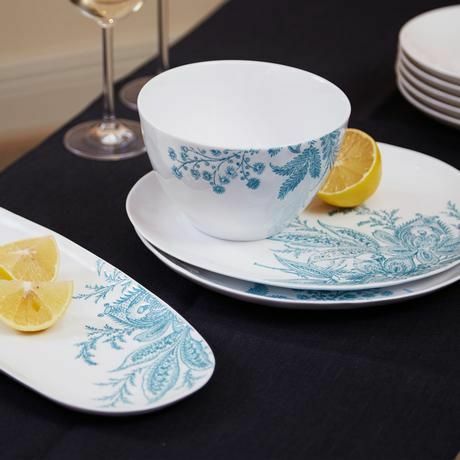 Buying some new tableware is always a good place to start and I love the gorgeous blue Spring floral pattern on this set from one of my favourite homestores Meadows &Byrne. 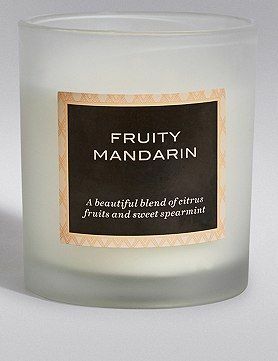 Or a new special mug is always nice and this one from Anthropologie is just the perfect spring update…. 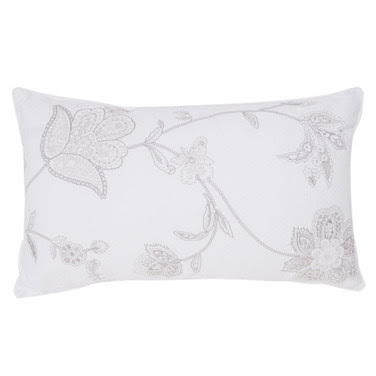 Loving the delicate pattern on this cushion from Dunnes…. 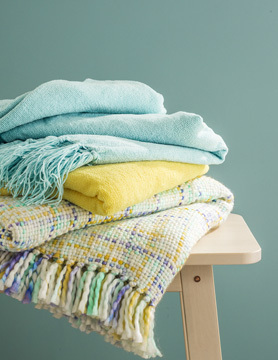 I was in my local Heatons store the other day and was very impressed with their homewares section this season-they have some lovely colourful throws starting at just €15….